A transformation for your house? When your home starts to feel stylistically stale, it's tempting to imagine what you'd do with unlimited funds and an army of contractors. Big fixes go a long way, but don't get caught up in something drastic when a smaller change -- such as adding a rug or installing new flooring -- can bring a static room into a different light. If you're looking to change your space without a complete overhaul, consider some of these smaller tweaks. 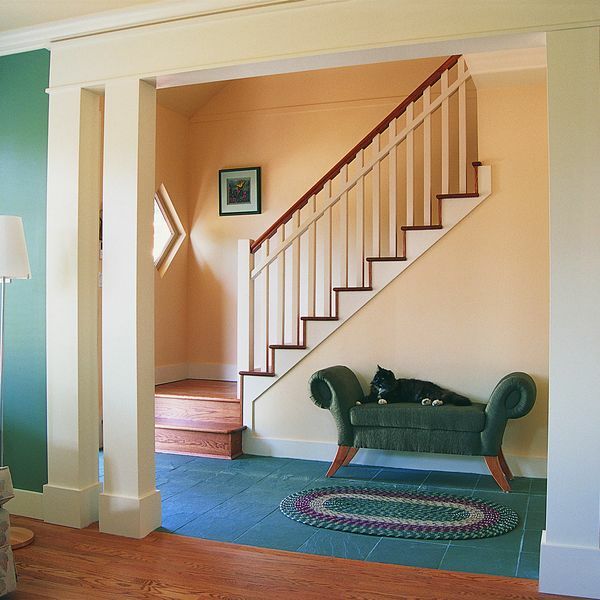 Repainting may be the simplest way to turn a room around since it redefines the mood. One strategy is to ditch conventional white and opt for stronger colors -- bold reds or deep browns and grays. Lighter colors can make a room feel bigger, and darker colors bring the walls in. Yellow is one example of a color that can really bring a room to life. 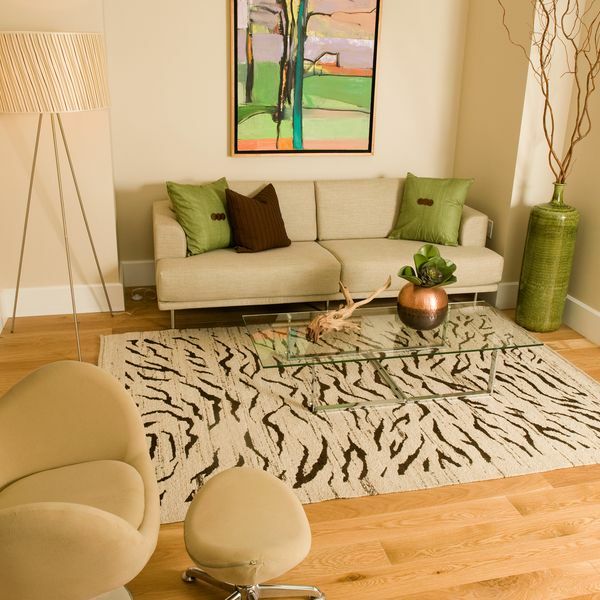 That space at your feet can significantly impact your room as there are some dramatic options with your flooring. If you have old wall-to-wall carpet, rip it up and replace it with new carpet. If there's concrete underneath, you can seal it for a stylish industrial loft look. Wood floors can be refinished or even painted while rugs can hide a host of problems if you don't want to redo the whole floor. Furniture is one of the main acts in your room reinvention, but don't think you have to drop a fortune on a new set. Take a less-is-more approach by investing in a few key pieces to add some punch. 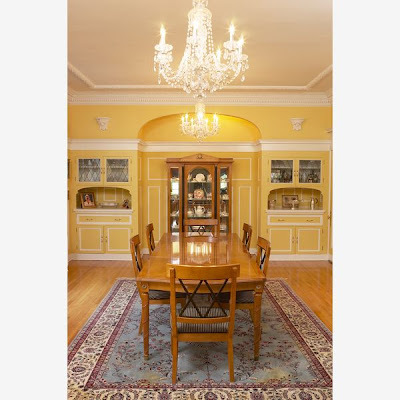 You can also dramatically change a room simply by rethinking your current layout. 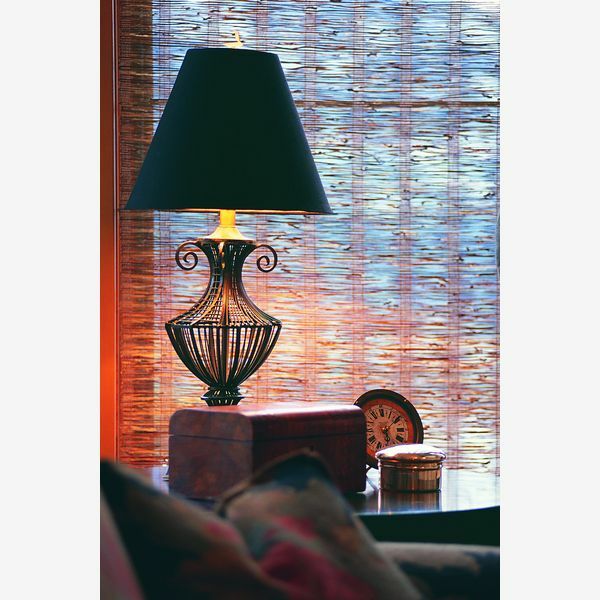 Do yourself and the room a favor and consider the importance of lighting.Will you need bright lighting for reading and projects or subdued lighting for a cozy feel? Study the room for the best placement and type of lighting. 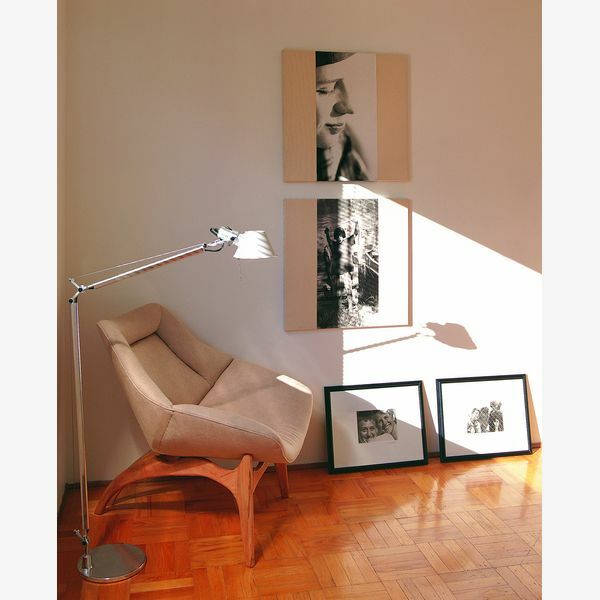 Track lighting is a great way to illuminate art, and it also lets you change where the light shines. Lamps give off a nice, warm light. Recessed lighting in the ceiling sheds quality light while keeping the lighting fixtures almost hidden. Get out the pictures you want to hang and lean them against the wall or arrange them on the floor to get a first impression. Consider cutting out paper the size of your pictures and tape them to the wall to see the overall pattern. Try to hang art at eye level unless you're creating a vertical pattern. The best part is you can always switch it out later. A wall with tasteful trim can present an elegantly defined look. Crown molding gives a textured transition between the ceiling and your wall while contoured chair molding creates a pleasing horizontal definition, especially when painted a different color from the wall. Keep your personality flowing through the room by putting your favorite collectibles on display. A decorative shelf or series of shelving units can nicely show off your figurines or books or vintage record collection. This functional design element can also break up a span of wall and give you more ways to get organized. Tie the room together with accessories. There are a number of options depending on your style and can include throw rugs, pillows, candles, dried flowers, decorative birdcages, and any tchotckies that appeal to you. 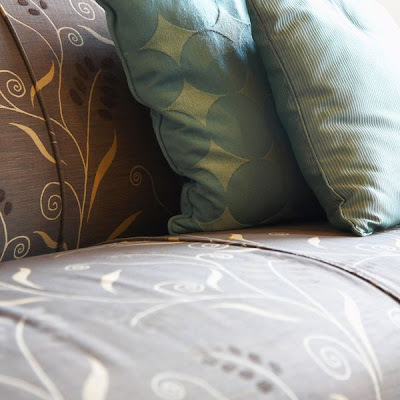 Give your well-used cushions an inexpensive makeover with stylish new upholstery. Mixing and matching fabrics can help create a new feel in your living room. Add a few pillows to complete the transformation. Turn a wall into a conversation piece by adding an interesting texture or design. 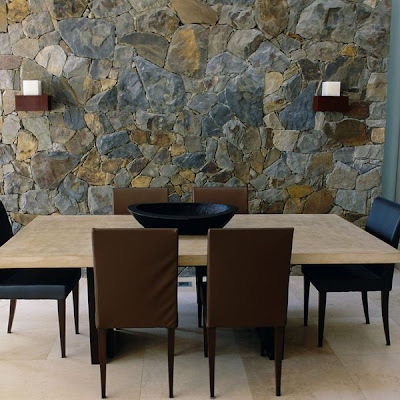 Accent walls come in many forms; stone, wood or fabric are most common. Alternately, try an intriguing wallpaper pattern or apply a drywall texture for a novel effect.